Massive gaming retailer GameStop has shared the results of its fourth quarter and fiscal 2018 results which included a loss $673 million for the fiscal year. Figures and details on earnings for the year showed that sales of products like accessories and collectibles were up, though new hardware and software sales as well as the sale of pre-owned items were all down. The report did note that 2017’s fiscal year consisted of 53 weeks as opposed to 2018’s 52 which was referenced in the executives’ comments on the company’s earnings. GameStop’s total global sales reported for the fiscal year amounted to $8.3 billion, though that figure was still a 3.1% loss compared to the previous year. The loss of several hundred millions in revenue was one of the key points from the report, and GameStop’s COO Rob Lloyd said that if you exclude the 53rd week from 2017, sales of products like new hardware were in line with the previous fiscal year. A trend towards digital sales has been a threat to GameStop’s brick-and-mortar model, though the company did report that digital receipts for fiscal 2018 were up 16.5% to $1.3 billion. Sony did confirm recently that it will no longer sell digital codes for games through retailers such as GameStop. Rumors have indicated that GameStop might be moving towards an updated version of it’s stores with a model that would focus more on a “ cultural experience,” though those ideas have not yet been confirmed by the company. To be clear, this is the same year in which GameStop sold off a section of its business for $700 million. They suffered a $673 million in losses in spite of that. 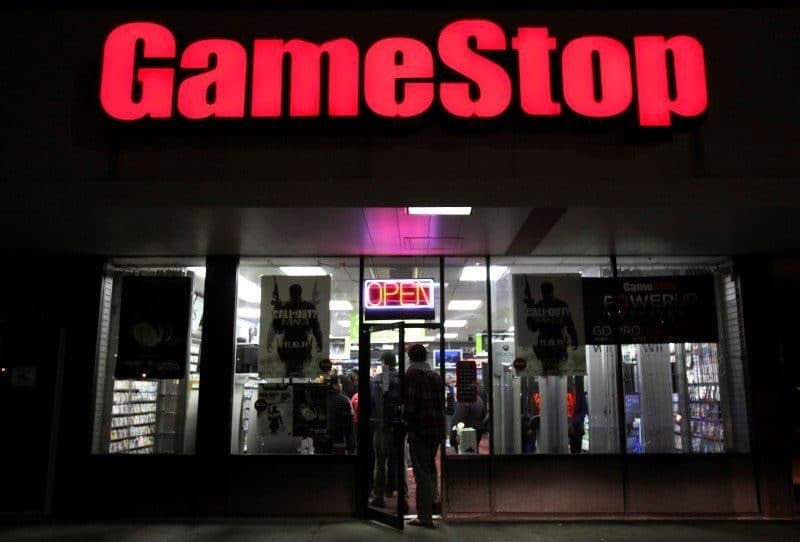 GameStop seems to be aware of how severe the situation is, because it announced a “cost savings and profit improvement initiative” which will include “supply chain efficiencies, operational improvements, expense savings and pricing and promotion optimization” among other things. GameStop says that it doesn’t see this initiative affecting its 2019 performance, but hopes it will be good for its financial health in the long run.